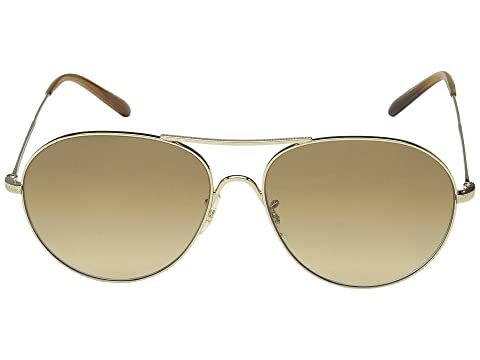 Take flight in the height of style wearing the Oliver Peoples™ Rockmore. 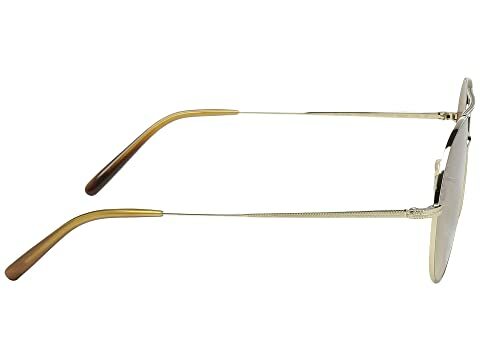 Handcrafted metal frame and temples. 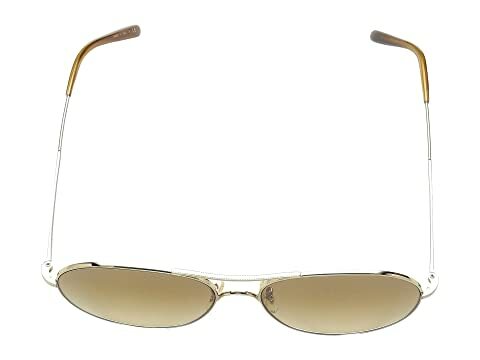 Mineral glass lenses offer high quality optics, improved color definition, and contrast. 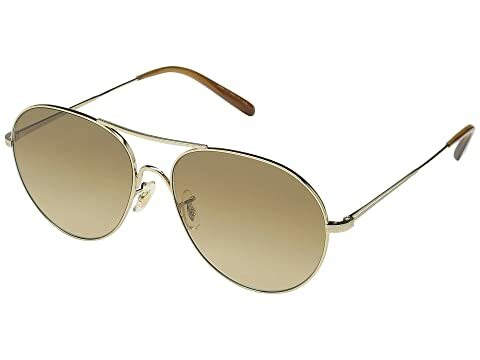 Features anti-reflective coating and 100% UVA/UVB protection. Textured design featured through each arm.